This is a senior fellowship at CCCRI. 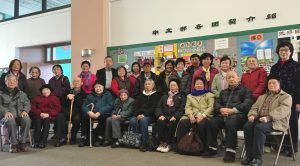 Members are a group of active and joyful 65-97 years old ladies and gentlemen speaking either Cantonese or Mandarin. Gathering: Every first Saturday of the month at 10:00AM at CCCRI. 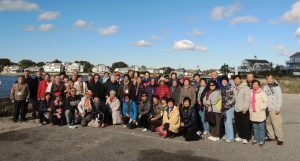 Every year, they would go on a 1-2 days tour around New England area with good food and high spirit.